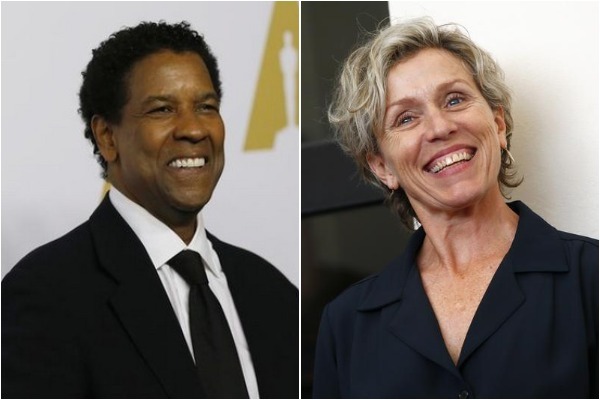 Washington D.C. [USA], Mar 29 (ANI): Denzel Washington and Frances McDormand are in talks to feature in Joel Coen's adaptation of 'Macbeth'. 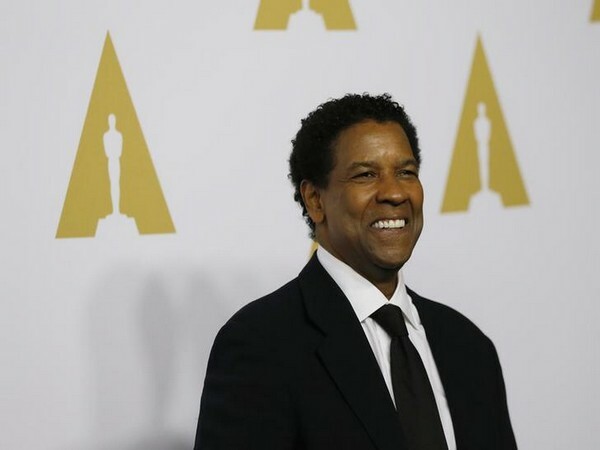 Washington D.C. [USA] Mar 14 (ANI): American actor Denzel Washington is in talks to star in the upcoming cop thriller titled ‘Little Things’. Washington D.C. [USA], Feb 22 (ANI): Michael B. Jordan is in talks to star in Sony’s “Journal for Jordan.” The drama will be directed by Denzel Washington. Washington D.C. [USA], Feb 22 (ANI): American actor Michael B. Jordan is in talks to feature in an upcoming film ‘Journal for Jordan’. New Delhi [India], March 5 (ANI): After doing all the hard work for more than 35 years in Hollywood, Gary Oldman has finally grabbed the much-deserved 'Best Actor' trophy at the 90th annual Academy Awards. Los Angeles [U.S.A], March 2 (ANI): It was a big risk for Sony studio to reboot the 'Jumanji' franchise two decades after the original version came out. But it all worked out well in the end as the movie got love from the audiences as well as the critics. New Delhi [India], January 22 (ANI): In his illustrious career of more than 2 decades, Hollywood actor Gary Oldman has finally won his first ever Screen Actors Guild award. Los Angeles [U.S.A], January 9 (ANI): Like a fairytale moment in his illustrious career, Hollywood veteran Gary Oldman won his first Golden Globe on Monday. New Delhi [India], January 8 (ANI): 'The time is up for terrible men' said Oprah Winfrey, in probably one of the most iconic speeches ever made in the awards history. Washington D.C. [U.S.A], November 25 (ANI): Oscar-winning actor Denzel Washington believes that it is important for young men to have a father figure in their life. New Delhi [India], Sept. 19 (ANI): Singer Drake has immortalised Denzel Washington with a new tattoo.